Cleaning often feels like nothing more than a chore, but there’s loads of benefits that come with keeping your home tidy. Regular cleaning is the best way to reduce dust and other irritating allergens in the home. Chores like sweeping, dusting, and vacuuming help free the house from allergens that cause cold and flu-like symptoms, helping people with allergies and asthma to breathe easier. This might sound like an obvious one, but the more you clean and disinfect, the less germs, bacteria and dust you have in the home and the better chance you have of warding off illnesses that can result from unsanitary spaces. Regular cleanings will significantly lower the potential for sickness, and result in a healthier family, especially when your cleaning is thorough and being done by a trained and experienced person, like our SweepSouth cleaners. Both the act of cleaning and coming home to a clean house can help relieve and avoid unnecessary stress. A clean house makes finding things much easier, and turns your space into a harmonious sanctuary to unwind away from the chaos of daily life. Piles of dirty dishes, no clean cutlery and counters piled high with stuff don’t put one in the mood to cook! Keeping your kitchen clean and ready for your next culinary masterpiece on the other hand makes cooking enjoyable which is better for your pocket and diet. There’s nothing better than walking into a house that is clean and organised- especially if you didn’t have to do the cleaning yourself! Treating yourself to a clean home is one of the best things you can do for your mental well-being, and creates a space for you to spend time on what really matters to you. A spotless (or at least semi-tidy) home takes away some of the stress and rush that comes with unannounced guests or last minute visitors popping in. Keeping your home clean means never feeling like you need to turn down plans because your place looks unfit for company. From toys and crockery to electrical cables, a cluttered home includes a lot of things that you or your children can trip over, fall on or even swallow. Keeping your house clean and tidy not only makes it healthier – it also makes it a lot safer for everyone to live in. When you aren’t worrying about cleaning up, your mind is free to focus on other topics you’re interested in and less likely to become distracted by those dirty dishes. Spend more time at work or rediscover the hidden creative side of your personality – the tidier your home, the tidier your mind. We’re not sure which is worse – binge-watching your favourite series with a guilty conscious, or foregoing your series to spend the evening with your cleaning supplies. 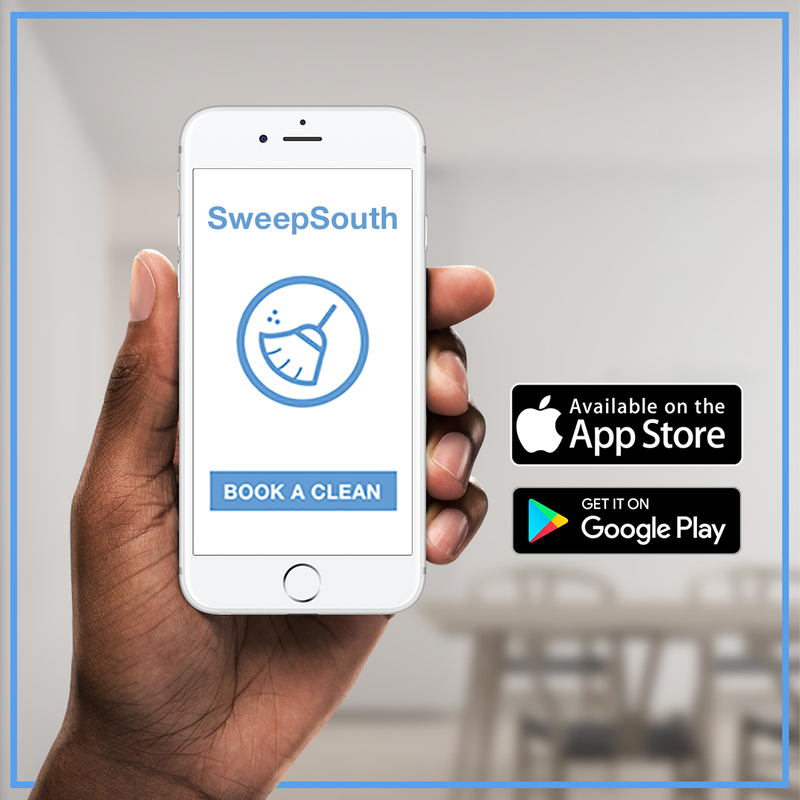 Why not book a clean with SweepSouth and enjoy a clean home and clear conscience –the best of both worlds! Next Post How Often Should I Clean That? Walking into a clean home without having to do any of the work sounds wonderful. I’m seriously considering hiring residential cleaning services. My days are so busy that I don’t have much time to take care of things around my house.